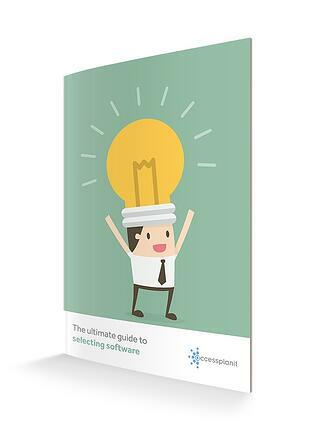 How to effectively evaluate software for training companies. Our free buyer's guide explores how you can define the type of system your company needs, the questions you need to ask, and the answers you need to hear to make a fully informed purchasing decision. Training management software is an investment. It's a tool to align and realise key business objectives - whether it's expanding your organisation, increasing online course bookings, or getting a grip on manual administrative tasks. Don't just make the right choice; make the perfect choice for your training company. Get all the information you need to make the perfect choice today.